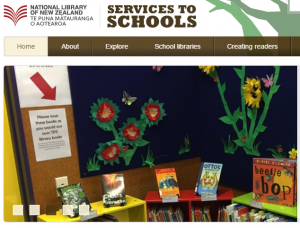 National Library Reviews of recent titles recommended as read aloud books. 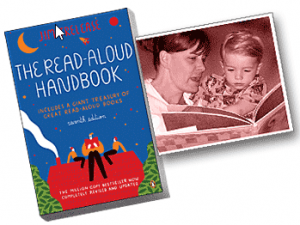 Jim Trelease on Reading The goal is help children make books into friends. Nancy Keane A list of read aloud books organised by theme, age group etc. 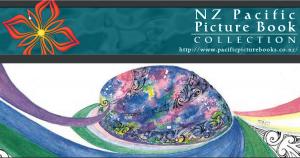 NZ Pacific Books Favourite read aloud books. Good Reads Over 70 tried and tested great books to read aloud. A project of children’s laureate and author, Jacqueline Wilson. Story Go Round Wayne Mills list of Books for Boys. Oxford Owl Enjoy helpful tips and activities to support your children’s learning and discover 250 eBooks. Reading Eggs Reading Eggs makes learning to read interesting and engaging for kids, with great online reading games and activities. Children love the games, songs, golden eggs and other rewards which, along with feeling proud of their reading, really motivate children to keep exploring and learning.